Toriko and the gang travel to Area 7 to capture Acacia’s Soup, Pair, to save Komatsu. There's no room for monkey business, but what are they supposed to do when the Monkey King wants to play? 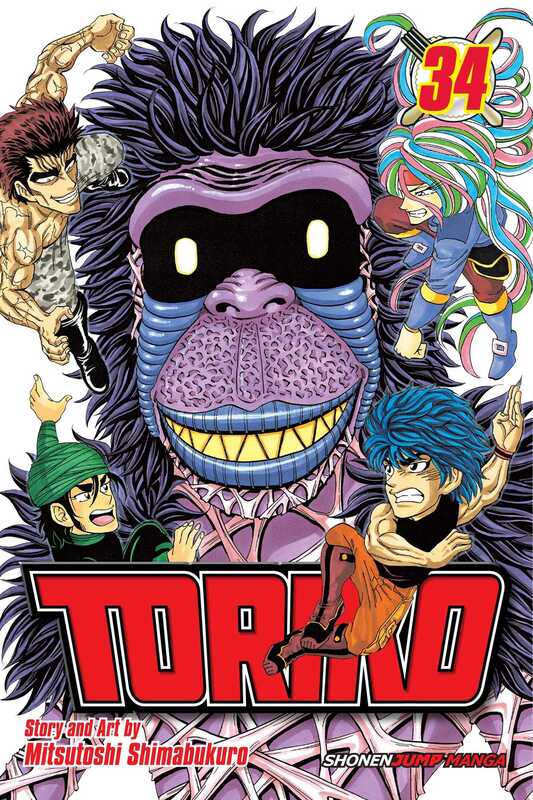 Toriko and the gang must learn to unify their Gourmet Cells and best the playful monster at his own game to obtain Pair. There’s no foul play allowed, even if they have to reach below the belt for their prize.